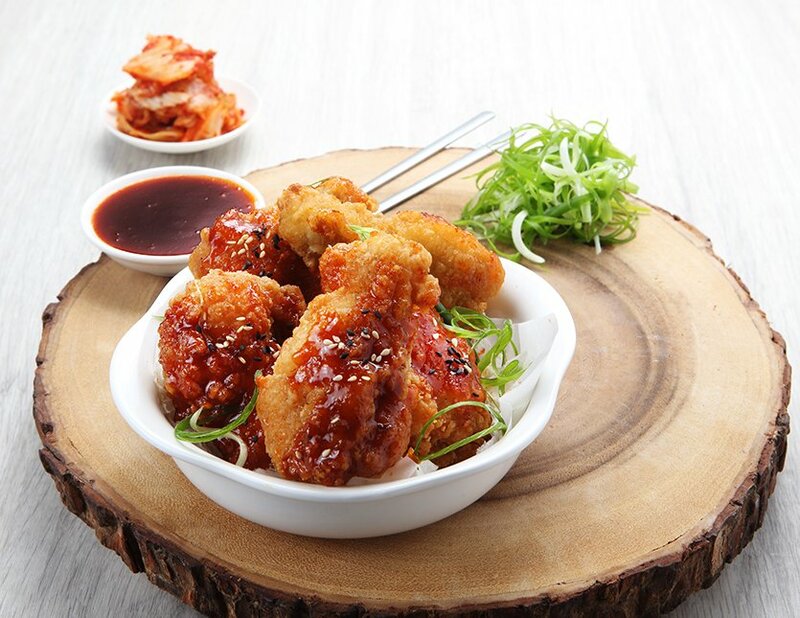 This publication carries news, processing updates, retail trends, features, industry updates and more on what makes meat processing a vibrant industry in Asia. A key focus in each issue is the Sector Report which dives into developments in the Fresh & Chilled, Frozen, Cooked and Cured Meats sectors, developments in Seafood and sausage production and retailing. Click to download the last six reports. Once a year, it also carries a Construction Report that covers new projects, upgrades and expansion of existing facilities throughout Asia. The content of this magazine is curated to the information and developmental needs of primary and further processors as well as retailers, most of whom are part of integrated operations. To subscribe to Asian Meat Magazine click here. 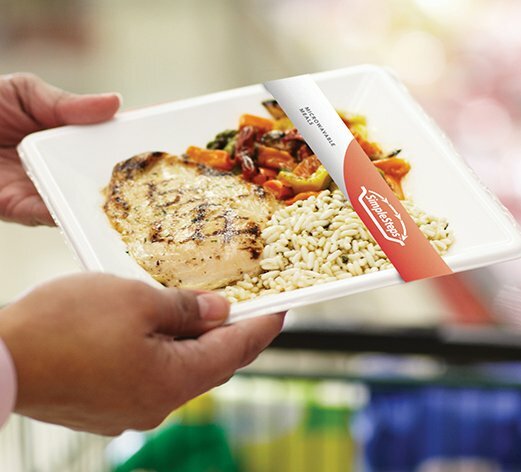 Three years after forging a joint venture (jv) in Singapore, Brazilian meat producer BRF is starting to see the fruits of its labor and is banking on more innovative products to drive growth in the island nation. 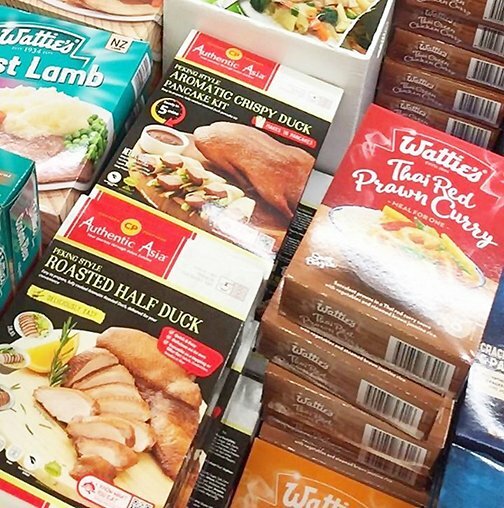 Charoen Pokphand Foods PCL (CPF) has launched its cooked duck product line in New Zealand, where growing demand for the product has the company projected for 5500 tons of duck meat exports worth USD 30-39 million in 2018. According to the 2017 Global Wealth Report published by Credit Suisse Research Institute, China’s proportion of the world’s 1.1 billion middle class (with a wealth of USD 10,000-100,000) soared from 12.6% in 2000 to 35% in 2017 and is expected to climb to 40% by 2022. 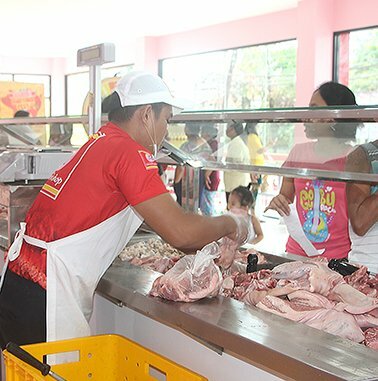 A decade since it was established, Cebu-based The Pork Shop, the meat retail arm of Virginia Farms Inc, has seen its operations grow significantly. Asian Agribiz writes about the company’s rise and what is in store for the future.